I’m in the car on my way to #Solutions14. 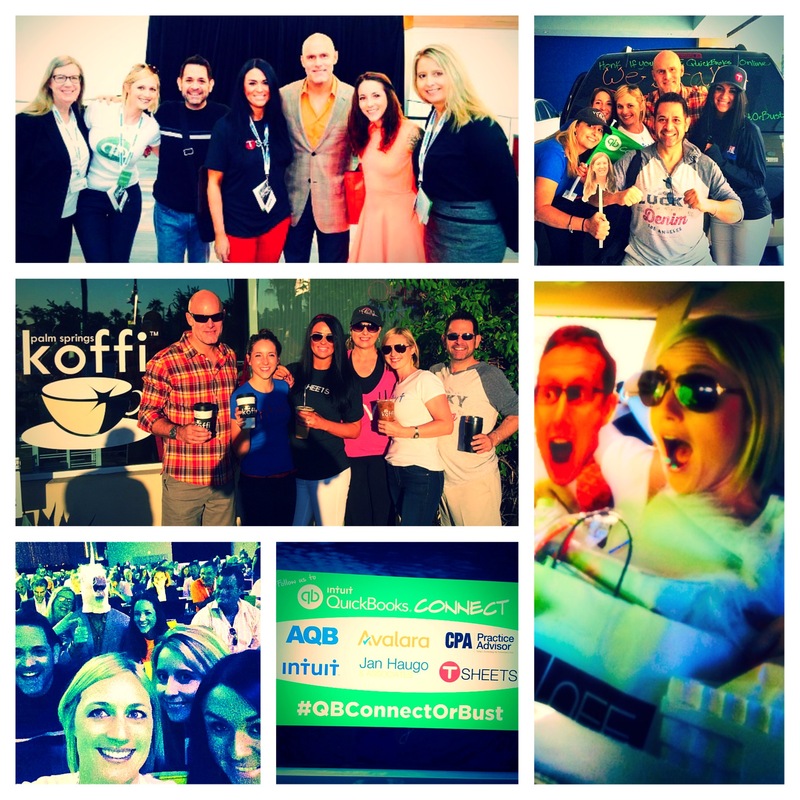 Of course, there are no @Intuitaccts challenges, only two of us in the car, and it’s just about 4 hours to Vegas instead of 443 miles to San Jose…but before I close the book on #QBConnect as the last big conference, I had to recap what I learned during this journey. 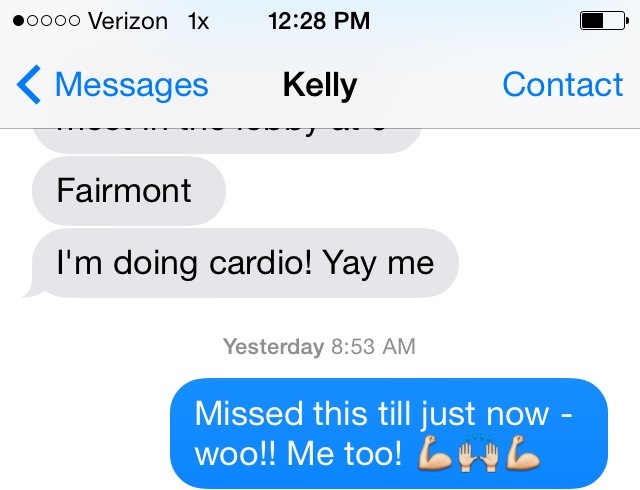 When you need tech support – you’re extra thankful you invited a millennial along for the ride, Madeline to the rescue! 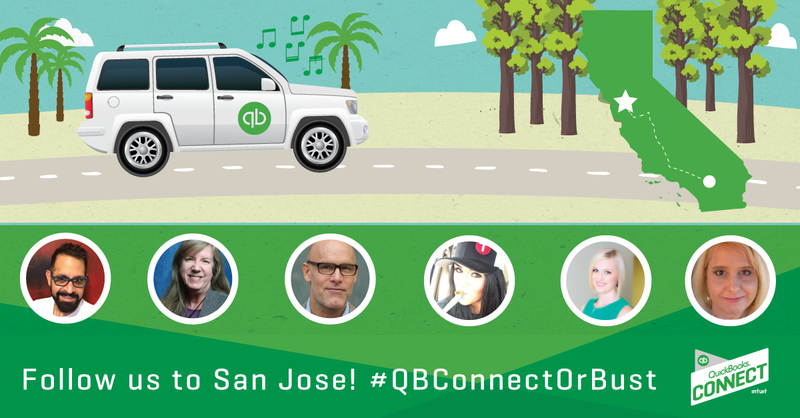 If you ever want to get to know, love, and appreciate 6 of your “favorite industry colleagues”…call them up and invite them to take a ride to San Jose. 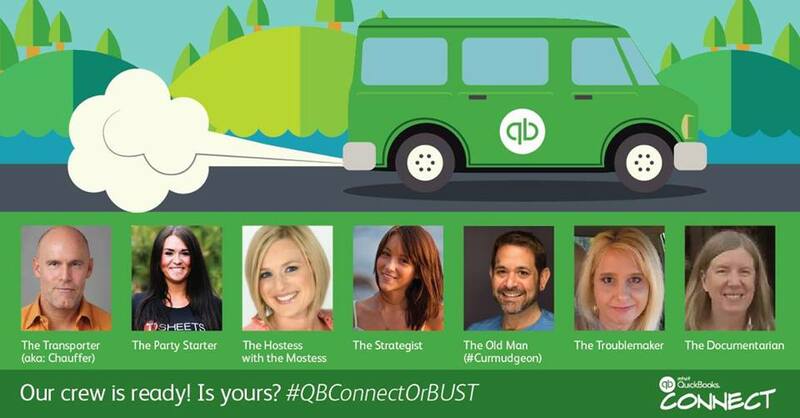 You’ll remember it for a long long time – Do I have any takers for #QBConnectOrBust 2015?